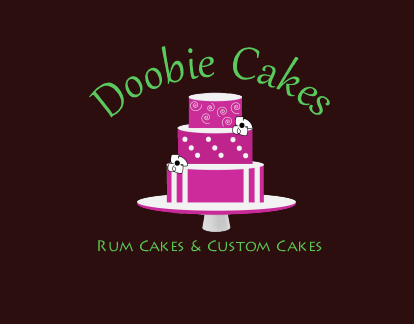 Doobie Cakes makes rum cakes, decorated custom cakes and cupcakes for any occasion. If you would like to obtain more information on these services, please fill the form below for a no obligation quote and we will get back to you. Comments: To better serve you, please provide your Budget Range and Description of Your Ideas.